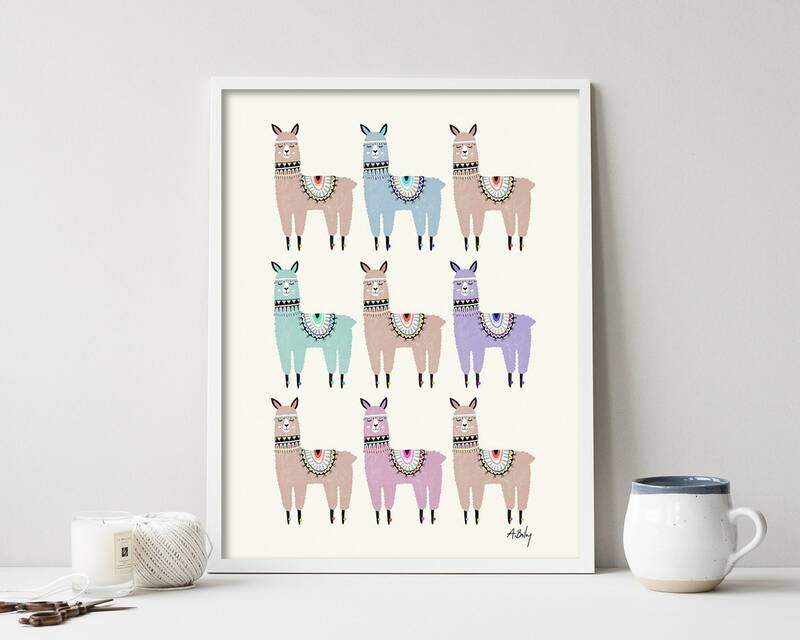 Why have one Alpaca when you can have a whole herd? 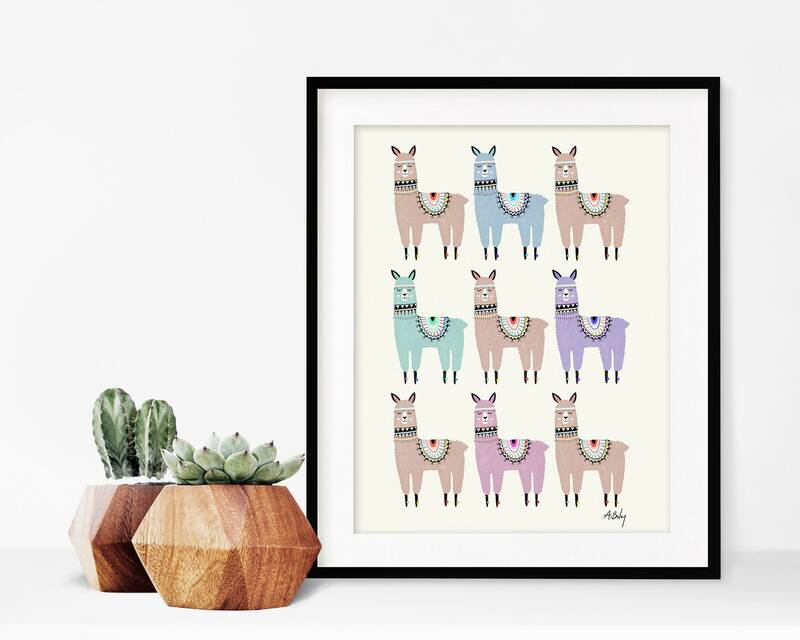 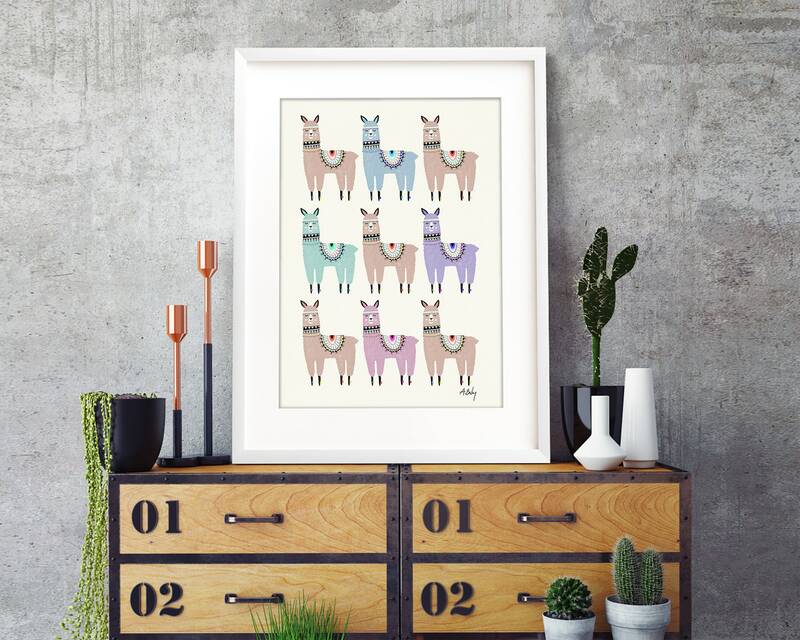 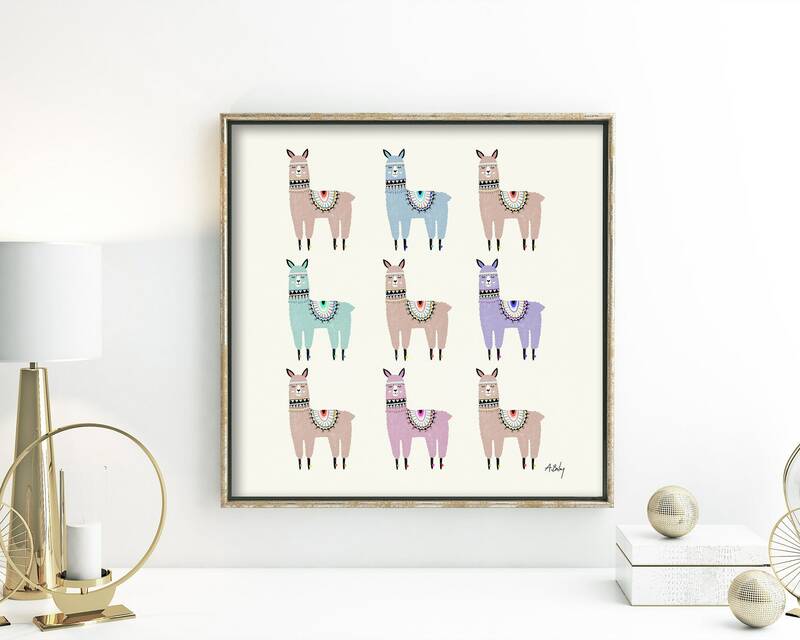 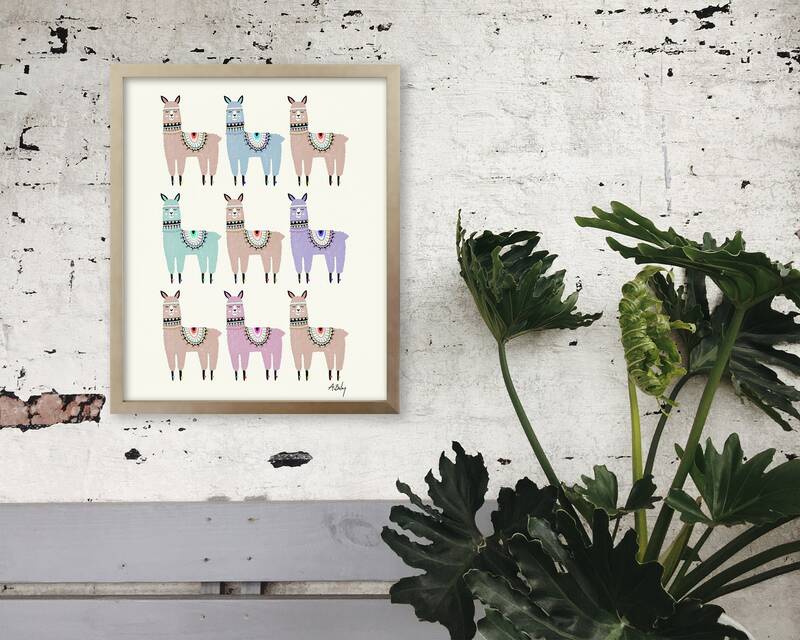 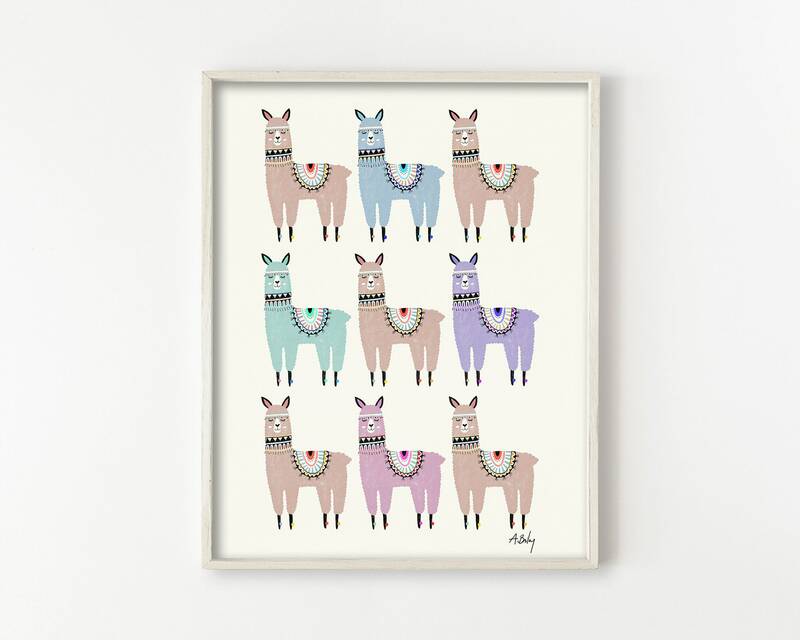 This adorable print features stacks of Alpacas in alternating colors. 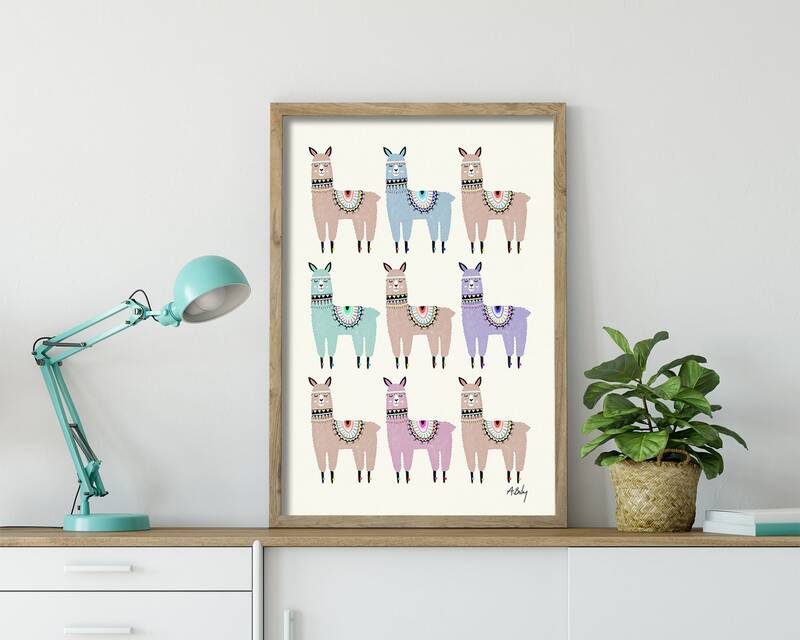 Made with my original illustration, and has a soft off-white background.